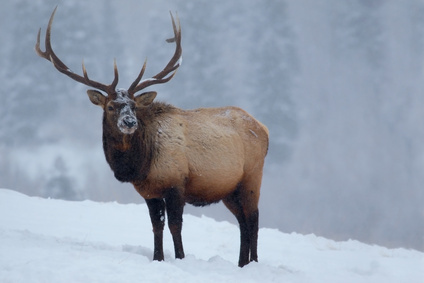 The Rocky Mountain Elk Foundation is dedicated to preserving elk habitat and wild country. The organization promotes ethical conduct in hunting and engages in conservation efforts that have helped protect millions of acres of habitat. The web site includes conservation updates, information about the foundation's events, links to local chapters and educational materials.